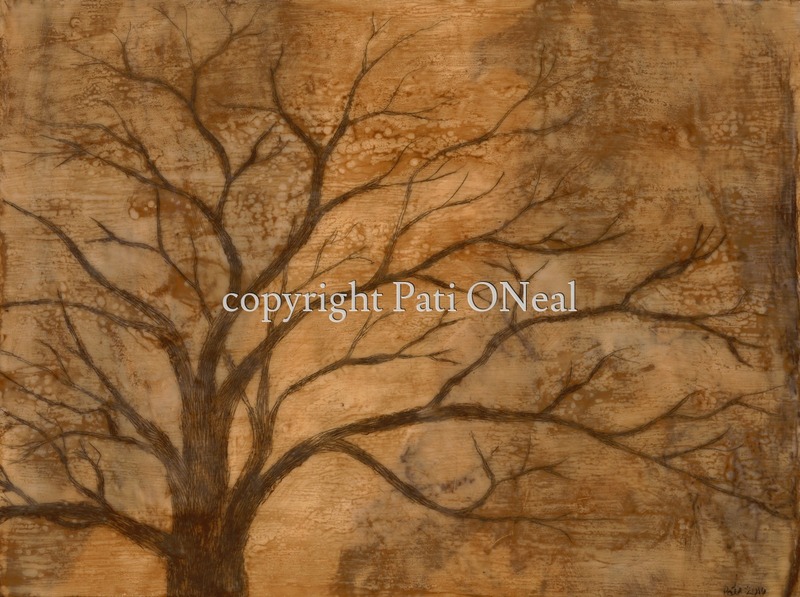 Original encaustic with embedded coconut tree fiber on cradled panel is sold. For a similar commission, contact artist. Limited edition giclées available.